Free Shipping for all orders above $60! 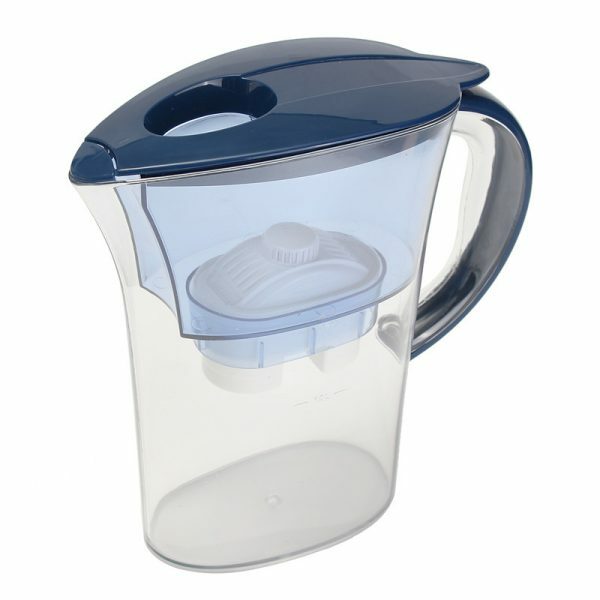 The Mitsu PWF 227 Water Filter Pitcher comes with a total capacity of 2.5 liters, out of which 1.3 liters are filtered. It utilizes our Filtech Technology to bring about cleaner and better-tasting water with ease. 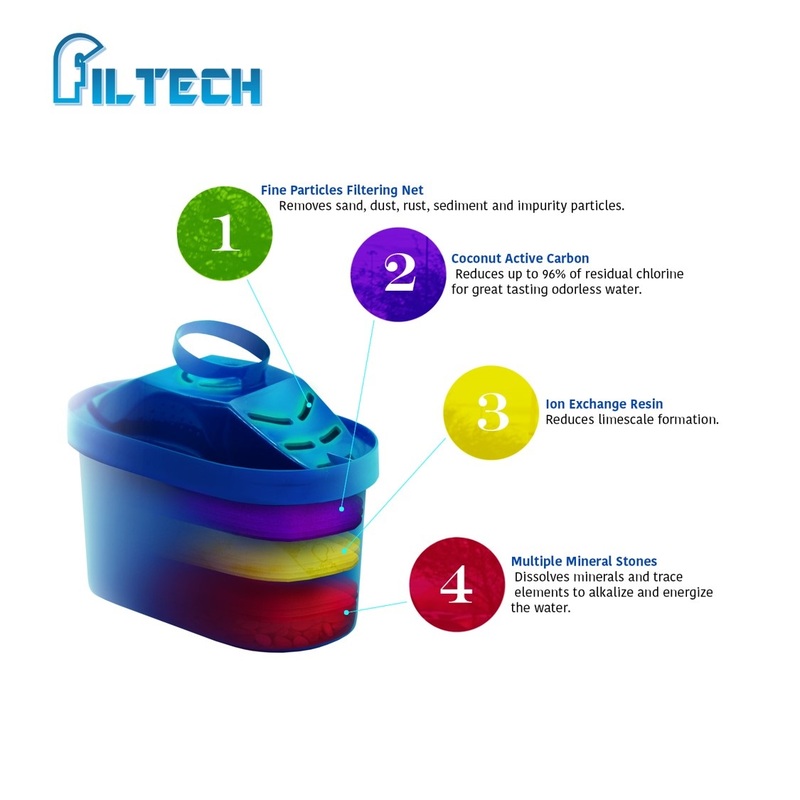 Activated carbon will remove chlorine and other sediments while at the same time clearing away bad odor and improving taste. 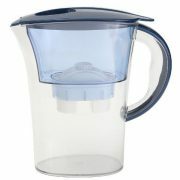 It also removes contaminants and increases hydration. Water is then purified and decontaminated through a softening process which removes heavy metal like copper and led. While removing these heavy metal, innocuous ions are replaced by potassium and sodium ions. These ions carry electrolytes which are beneficial to our nervous system. 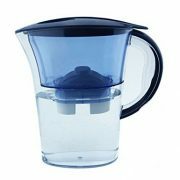 At this stage, the antioxidants remove contaminants from the water and also creates strong antioxidants which create alkaline ionized water. 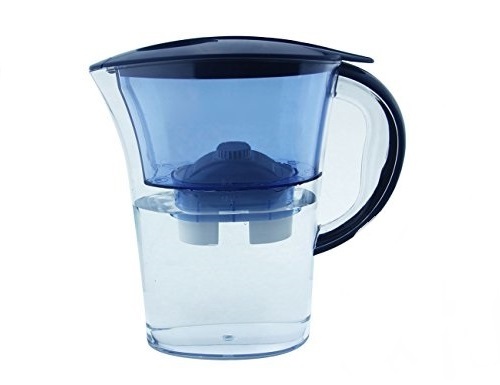 This water supplies active hydrogen ions and has low negative ORP(Oxidation-Reduction Potential) which provides a powerful antioxidant potential. 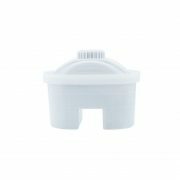 Designed in Germany, the Mitsui PWF 227 Water Filter Pitcher is made with premium grade polyethylene material which makes it lightweight and durable. Unlike normal water pitchers which break upon impact when dropped, the Mitsui PWF 227 Water Filter Pitcher remains sturdy and firm. 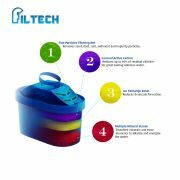 Its 2.5 liters body enables it to be an extremely suitable clean water option for every household. 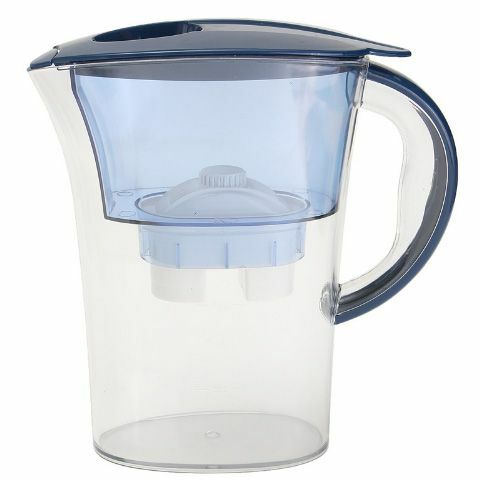 Out of the 2.5 liters capacity, 1.3 liters of water are filtered at a rate of 0.75l / minute. The instant refill lid allows for quick and convenient way of refilling water without the hassle of removing the whole cover. With just a simple step by filling up the pitcher, you can start drinking filtered and purified water in an instant! Love the convenience and quality. Easy to use and good!